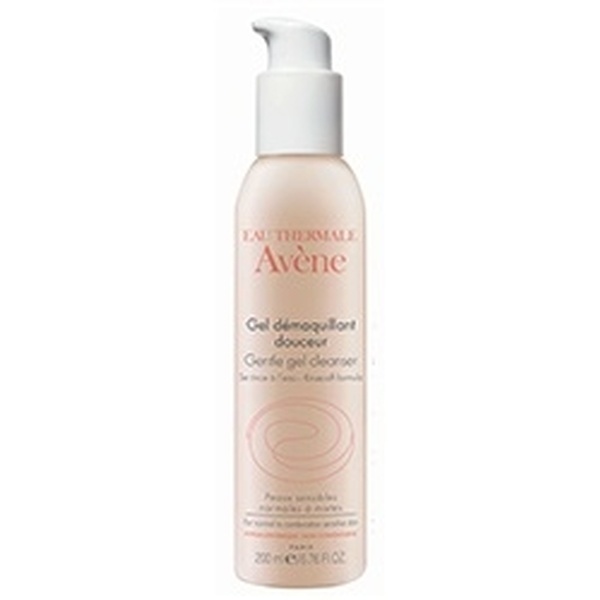 Avene Gentle cleanser is a rinse-off make-up remover. 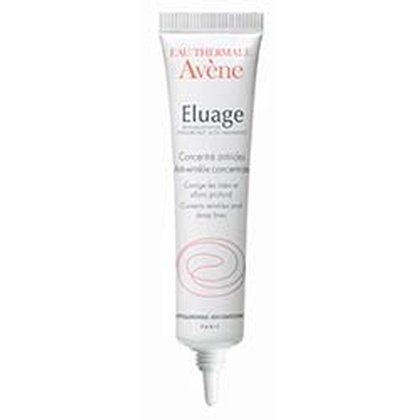 It will gently eliminate skin impurities with a moisturizing effect. Oligo elements contribute to the protective and non-drying properties of this gel cleanser. Apply the gentle cleanser on your face and neck in light and circular movements. 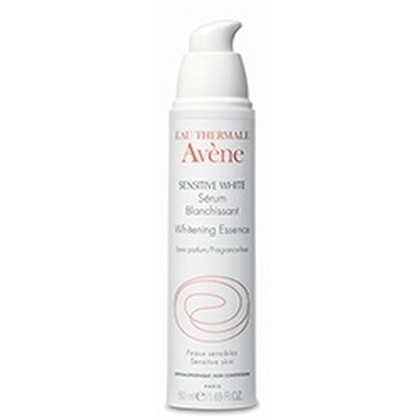 Rinse thoroughly with water and add a finishing touch with a fine mist of Avene Thermal Spring Water Spray. AVENE THERMAL SPRING WATER (AVENE AQUA). PEG-7 GLYCERYL COCOATE.C13-14 ISOPARAFFIN. CARBOMER. CARTHAMUS TINCTORIUS (SAFFLOWER) SEED OIL (CARTHAMUS TINCTORIUS OIL). ETHYLCELLULOSE. FRAGRANCE (PARFUM). HYDROXYPROPYL METHYLCELLULOSE. IRON OXIDES (CI 77491).SODIUM MAGNESIUM SILICATE. SODIUM METHYLPARABEN. TOCOPHERYL ACETATE. TRIETHANOLAMINE. WATER (AQUA). ZEA MAYS (CORN) STARCH (ZEA MAYS STARCH). ZINC OXIDE.